We’re a down to earth bunch at Kott Gunning. We’ve got families, outside interests and the usual commitments. We know what it’s like to navigate life’s hurdles. Our daily aim is to help our clients do that as simply and as cost-effectively as possible. We don’t take ourselves too seriously, but we care deeply about our relationships. We make it our business to know our clients’ business, from property and construction to finance, insurance, local government and family. Informed, accurate, client-specific legal advice is what we do. No shiny add-ons. We’ve been a progressive Western Australian law firm for 100 years – and we still like each other. Kott Gunning prides itself on keeping excellent people, and cultivating a caring work environment. Thanks to a focus on work-life balance, many of us – partners, legal team and support staff alike – have been with the firm for decades. For our clients (many of whom have been with us for decades, too), that means consistency, dependability and depth of experience. A friendly, familiar face doesn’t go astray, either. Contact us, and see what makes our firm different. Founded in 1919 in Perth by Max Kott, we’re one of Western Australia’s most established law firms – and one of its most adaptable. We’ve been a robust part of the legal landscape for 100 years. So we get involved. Our partners are hands-on and accessible. They work closely with clients to get fast, effective results. 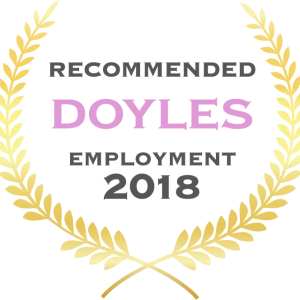 Where required, they pool their considerable expertise to offer a comprehensive service across the firm’s various practice areas. Clients reap the benefits. In one effective package they get the experience and technical know-how of our senior partners, and the diligence and care of our highly engaged team of corporate and commercial lawyers. Kott Gunning prides itself on retaining outstanding people. That’s a huge value add for our clients. We’re not just experienced, we’re consistent. Of our 10 partners and 50 lawyers and support staff, many have spent more than a decade at Kott Gunning, gaining detailed knowledge and deepening their relationships with clients. We can always bring a seasoned, well-informed perspective to the table – not to mention a friendly, familiar face. Our clients welcome that. Kott Gunning has a long standing relationship with the Australian Institute of Management in Western Australia (AIM WA) as members, providing legal services and as a sponsor. We also have established relationships with the Governance Institute of Australia, the Australian Water Association and the Events Industry Association amongst others. Please refer our Community page for more on our contributions to the Western Australian community. 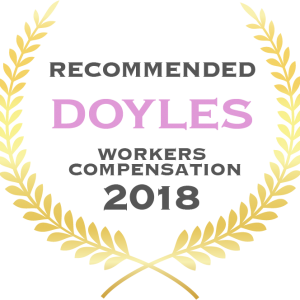 Kott Gunning Lawyers and its Insurance Partners – Stephen Williams, Vidal Hockless and Ashley Crisp – are acknowledged by the insurance industry and their peers in the 2018 Doyles Guide as Leading Workers Compensation Lawyers (Defendant) and firm; Leading Public and Product Liability Law Firm (Defendant) – Western Australia. Stephen Williams and Kott Gunning Lawyers are also acknowledged in the Leading Dust Diseases Lawyers & Law Firms (Defendant) – WA category. Best Lawyers also acknowledges Ashley Crisp in Insurance Law, and Stephen Williams in the category Insurance Law as Lawyer of the Year. 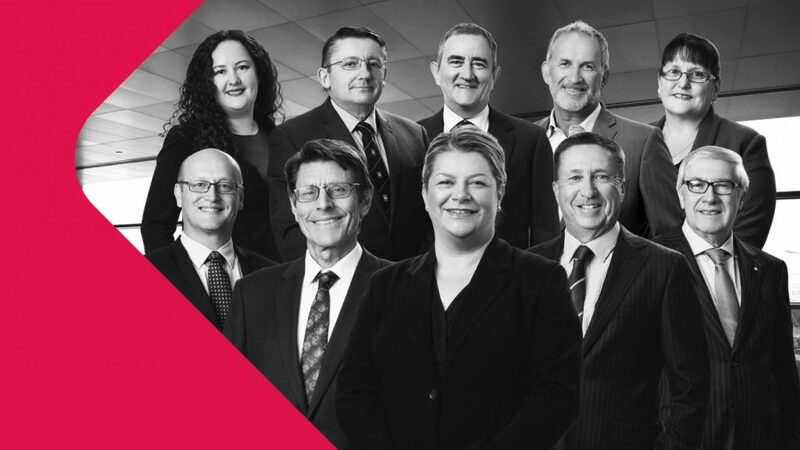 Proudly Western Australian owned and managed, Kott Gunning is the only Western Australian member of ADVOC – an international network of independent law firms. Through this network we have formed strong relationships with excellent lawyers and commercial and corporate law firms around the world. Membership of the ADVOC network gives us the flexibility to draw on the support, resources and expertise of our global partners, while steadfastly maintaining our independence.